“HOMELAND season five will pick up two years after Carrie Mathison’s (Emmy®, Screen Actors Guild® and Golden Globe® Award winner Claire Danes) ill-fated tenure as Islamabad station chief. Struggling to reconcile her guilt and disillusionment with years of working on the front lines in the “war on terror,” Carrie finds herself in a self-imposed exile in Berlin, estranged from the CIA and working as the head of security for a German philanthropist. 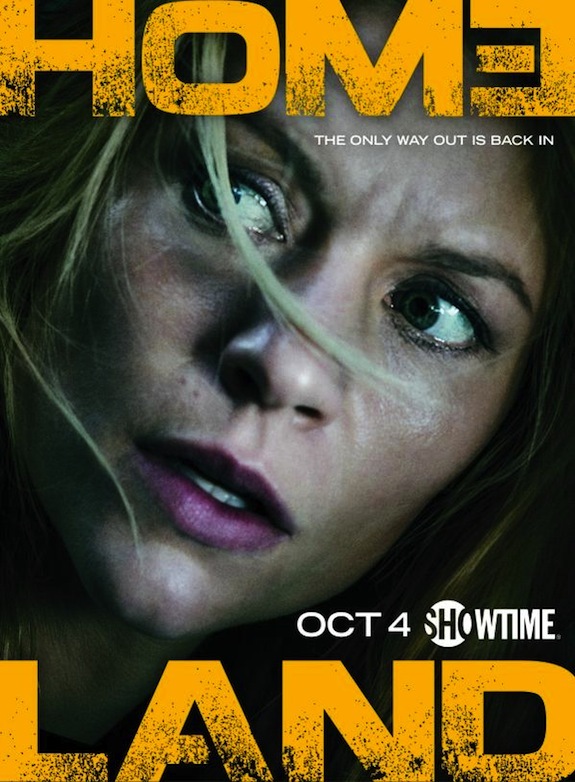 HOMELAND is currently in production in Berlin, and is the first American TV series to shoot entirely in Germany. Season five also stars Emmy nominee Rupert Friend, Oscar® winner F. Murray Abraham, Sebastian Koch, Screen Actors Guild winner Miranda Otto, Alexander Fehling, Sarah Sokolovic, and Emmy and Tony® winner Mandy Patinkin. Produced by Fox 21 Television Studios, HOMELAND was developed for American television by Alex Gansa and Howard Gordon, and is based on the original Israeli series “Prisoners of War” by Gideon Raff. Along with Gansa and Gordon, the executive producers for season five are Meredith Stiehm, Patrick Harbinson, Chip Johannessen, Alexander Cary, Lesli Linka Glatter, Gideon Raff, Avi Nir and Ran Telem. Are you excited for the premieres? Helpful details shared. I am quite pleased to read this post. thanks for giving us nice information. Great walk-through. I appreciate this post.